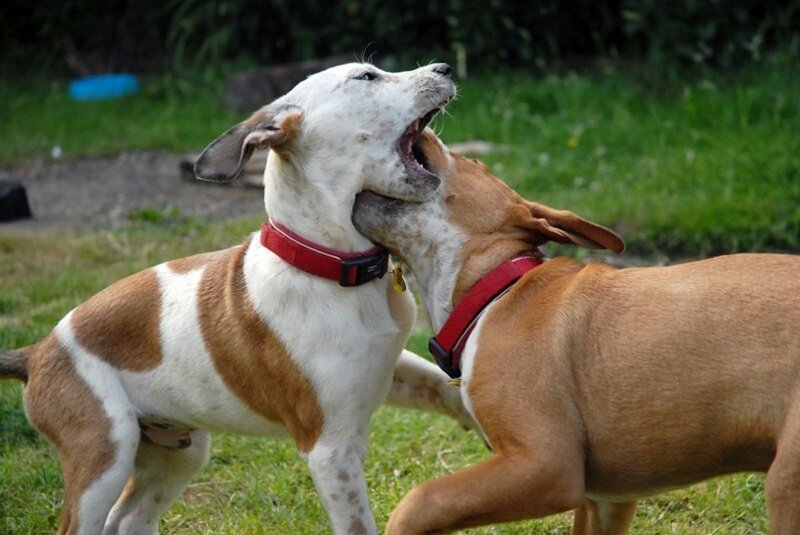 Is Your Dog the Classic Bully who Enjoys Bullying Other Dogs? An important note: While many dogs play in the above rough ways, a good way to tell if your dog is really bullying is by looking at how the other dogs reacts to his behavior. 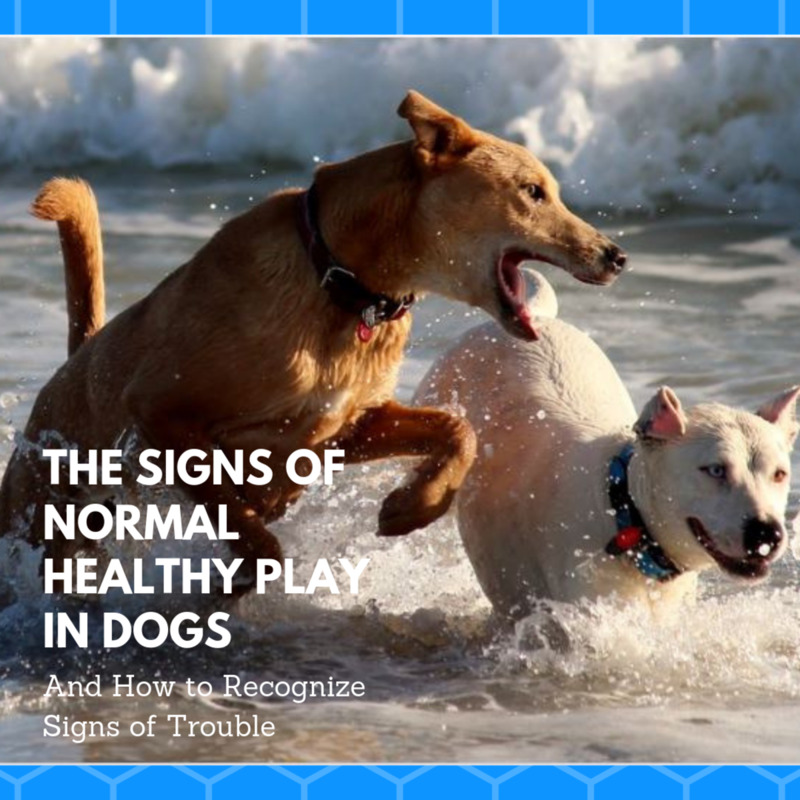 If the other dog interacts with your dog and comes back for more play when they take a brief pause, most likely he doesn't feel like he's being bullied and is actually enjoying this play style. If on the other hand, the victim is trying to go away, sends appeasement signals, is being cornered and holds his tail low or between his legs, most likely he isn't enjoying the interaction-- at all. Same goes with a dog who growls, snarls and gives other distance-increasing signs. When play stops, he likely isn't looking for more and gives out a virtual sigh of relief while scrolling his coat-- as if saying "ah,... finally, Mr. Bully is leaving me alone!" But what really causes certain dogs to bully? There may be various explanations. 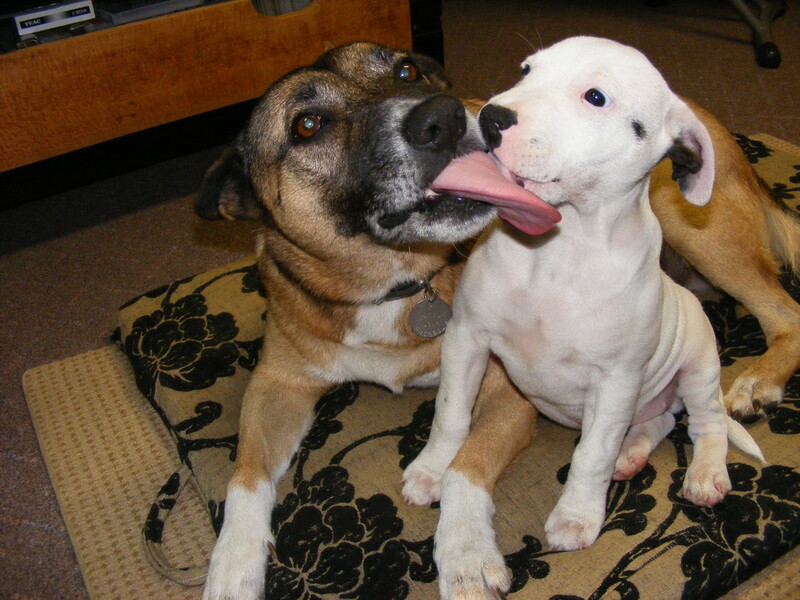 Often these are younger dogs who haven't learned much social etiquette. No playmates or adult dogs have taught them that their behavior is unacceptable. Normally, older dogs growl and send distance-increasing signals to these youngsters suggesting them to back off...or else... Many times what looks like bully dogs are really dogs who haven't been socialized well and have learned little about how to interact correctly with other dogs. And then, on top of that, there's always the chance that genetics and early experiences in the litter may come into play. Regardless of the cause, these dogs must be taught how to properly interact with other dogs. Whether your dog bullies your other dog who shares your household or other dogs at the dog park, you may be wondering if there are any ways to reduce the bullying behavior. 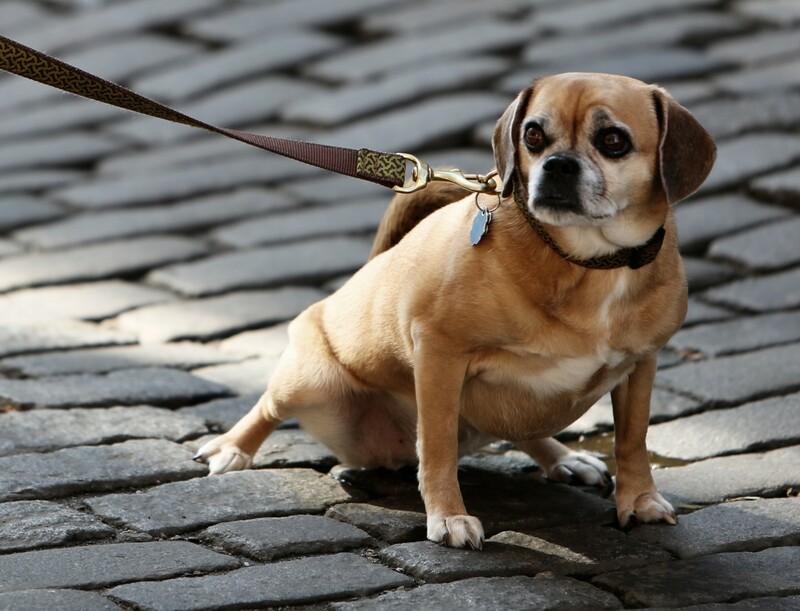 Your dog's bullying behavior can be quite damaging to softer, less resilient dogs. Success rates are much higher in young, novice dogs who have just started bullying versus dogs who have done this for years and their behavior has become more ingrained. For this reason, it's important to intervene early, at the first signs of bullying. 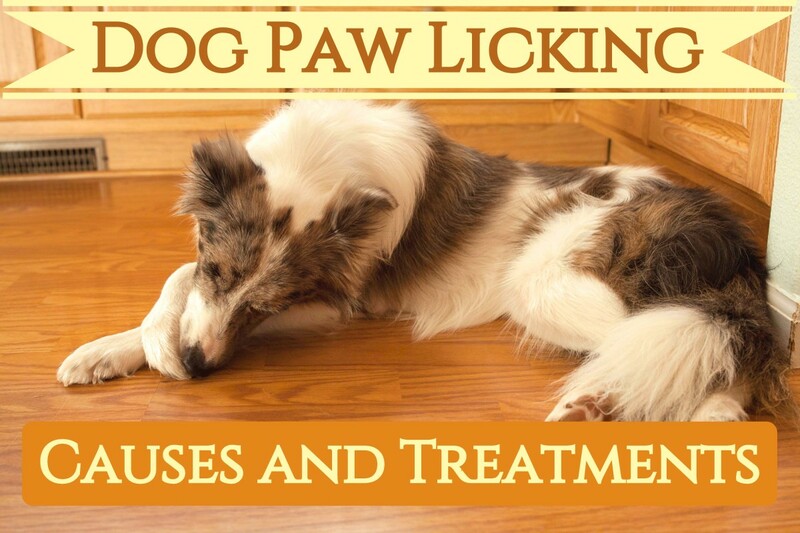 Following are some tips when dealing with these dogs. *Note; never touch two dogs when they are having "arguments". Their arousal levels are high and you risk getting bitten! So Mr. Bully has spotted his victim. The other dog is telling him in doggy language that his play style isn't appreciated. Yet, Mr. Bully doesn't get it; actually, he seems rather amused, and his pushy behaviors start to escalate. In a case as such, it's best to intervene. A time-out is a good way to stop the interaction from going wrong. A timely intervention prevents the bully from rehearsing bully behaviors over and over, while the victim dog is prevented from being put into a position of having to defend itself. A traumatic play experience may have an impact on these dogs who in the future may develop offensive or defensive fear-based reactions towards dogs. Time-outs in this case teach the bully that play is stopped the moment he engages in bully-style behaviors. If you use negative markers, you can verbally mark the behavior that is unwanted in a timely manner by using a negative marker such as "whoops!" This way your dog knows exactly which behavior resulted in the time-out.. Letting your dog wear a tab comes helpful so you can safely remove him from play. Another alternative may be using a positive interrupter. Train dogs to respond to a noise or command that tells them to immediately stop whatever they are doing and come towards you. I like to use a smacking sound. A positive interrupter may be used to replace a time-out once the bully dog is learning better behaviors and you want to interrupt play when it's getting a bit too rough, but before it becomes actually bullying behavior. -See Emily Larlham's video on using a positive interrupter below. Most likely, the dog park isn't the best place to bring along a dog with a predisposition for bullying. First and foremost, it's unfair towards other dogs who do not appreciate certain behaviors, and on top of the that, the bully one day may mess with the wrong dog (we will see more of this in the next bullet point). Instead of taking your bully dog to the dog park allowing him to rehearse his bullying behaviors over and over, hand select dogs who enjoy his play style, and of course, intervene with a timeout if at any time either dog has had enough. This is a true story. A friend of mine once told me her dog was famous for being a top bully. One day at the dog park, another lady who was known as a "dog whisperer" told her: "bring him to my house, I have a dog that will put his behavior immediately to a halt". So they scheduled a play session at this "expert's"' home. Here goes bully dog, who quickly approaches the other dog face on as he always did. The other dog quickly pins him to the ground and delivers a deep puncture wound that required several stitches and hundreds of dollars in vet bills. Not to mention emotional scars and a fear of stranger dogs from that day on. If your dog is a bully, don't feel tempted to expose him to aggressive dogs that "will put him into place"-- it may end up terribly. We may assume that running into the wrong dog who doesn't accept non-sense may prove beneficial as it may teach the bully a lesson, consider though that things may turn ugly. 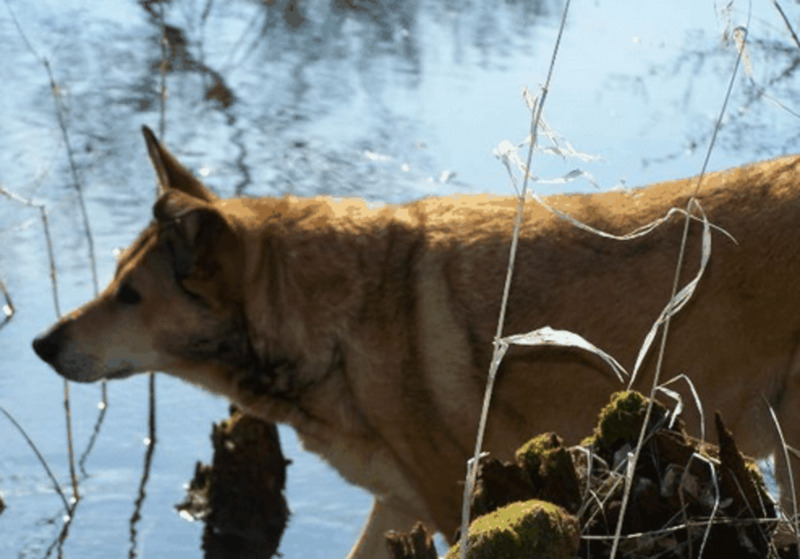 Ideally, the bully dog would encounter a dog who tells him "off" in a serious way but without hurting him courtesy of ritualized aggression, but there are always chances he may end up with a dog that may leave him traumatized. So instead of learning "OK, OK,wow, I really should leave this guy alone" he may end up learning to be fearful of other dogs, or in the direst situation, may even learn to attack dogs first. A trainer may have the perfect dog that can help your bully learn how to behave himself. This dog should be resilient enough to withstand the bully behavior, and at the same time, unlike the dog mentioned above, should communicate through effective "ritualized aggression" that certain behaviors are unacceptable. This along with the several time-outs, negative markers and positive interrupters should help reduce bullying behaviors. 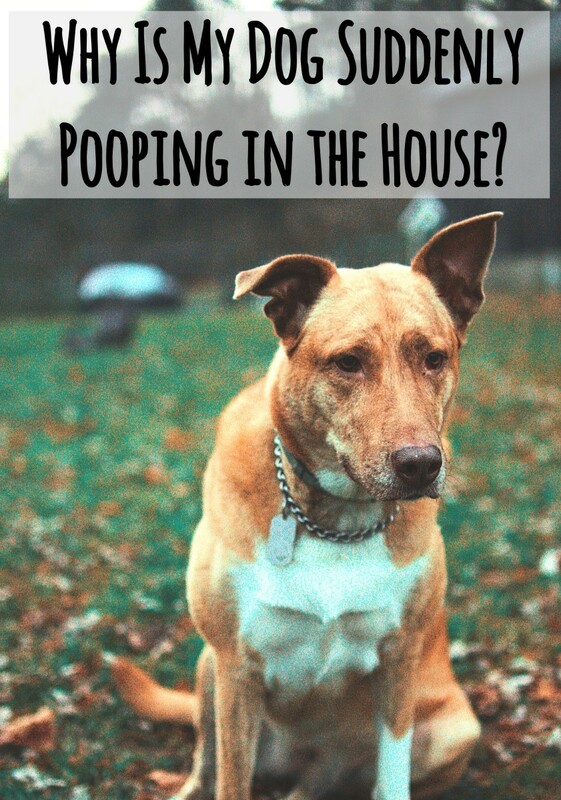 For dogs sharing the household, your bully may need to learn more impulse control. If you are petting your dog and Mr. Bully dog shoves his way in between, ignore and move away. You don't want to reinforce bully behaviors with attention. Instead, teach your bully dog that patience is virtue. Teach him to sit and wait his turn patiently. If the same goes on with treats and none of your dogs is a resource guarder, give your non-bully dog a treat first and then give it to bully dog. If he tries to push, stop and remove yourself. Soon, he'll learn that giving treats to your non-bully dog becomes a predictor that he will get a treat too if he's nice enough to be calm and say please. Last but not least, it's important to ensure the bullying dogs' needs are me. We often see younger dogs bullying older dogs and assume it's bullying behavior, when in reality these are dogs full of energy and in extreme need of mental stimulation. You'll see these younger dogs pestering the older dog when he is trying to sleep or harassing him in hopes of involving him in play. Indeed, once the youngsters are tired out through walks, training, interactive games, foraging or canine sports, their bullying behaviors tend to decrease dramatically. As seen, there are several steps you can take to help your bully dog learn better social etiquette. Always best to consult with a reputable trainer or behavior consultant. Hello, grand old lady, thanks for stopping by and commenting. Yes, with dogs you rarely get bored, they all have their own personality and quirks. Bully dogs aren't much fun for the dogs being bullied, but luckily, these dogs can be taught how to behave in a more socially appropriate manner. This is the first time I heard of bullying dogs. I love your hubs, because they really show different aspects of the personalities of different dogs. I have an aggressive dog, but I don't think she's a bully. In fact, she protects my smallest dog and really loves her. But she isn't too sociable so I usually have to keep her on her leash. At any rate, this is a great hub, and very interesting. epbooks, awesome to hear you are involved in rescue, it's so rewarding. I fostered several dogs in the past and it was a wonderful experience. thanks for stopping by! DDE, Bullying is never fun, regardless if among humans and dogs. Billybuc, Awesome that your 3 dogs are very docile, bullying isn't fun! Thanks for stopping by! Mine are all fairly well behaved with each other, but my newest rescue isn't too fond of meeting new dogs outside the pack, although he doesn't bully, he just barks and causes a scene. Great information in this hub! I have noticed dogs behave this way. There were five dogs and one dog of the Rottweiler bullied the rest of the dogs and often he became very vicious. Interesting perspective here. I enjoy reading about dogs. 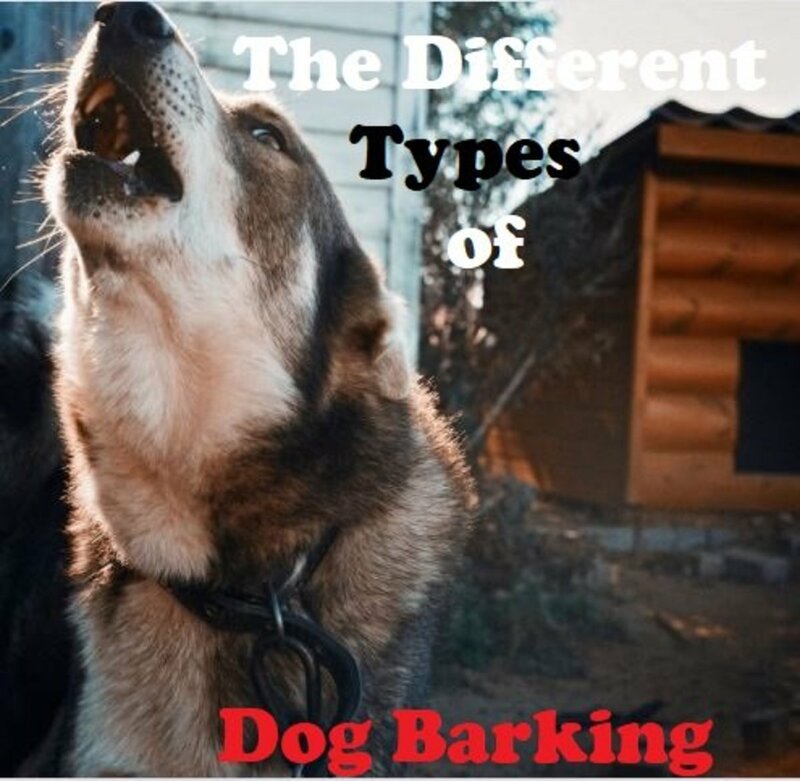 Our three are very docile, but this is great information on how to deal with the dogs of others. Thank you!